President Cyril Ramaphosa has today, 16 April 2018, on behalf of all South Africans, congratulated Team South Africa on bringing home 37 medals from the 2018 Commonwealth Games on the Gold Coast of Australia. Team South Africa won 13 gold, 11 silver and 13 bronze medals across a broad range of disciplines. Team South Africa ended in sixth position on the medals table in a competition that featured some of the world’s strongest sporting nations as well as emerging states. Among South Africa’s top achievers were swimmers Tatjana Schoenmaker, Chad le Clos and Cameron van der Burgh, who achieved six medals combined, while sprinter Akani Simbine won the country’s first gold medal in the 100 metres sprint. Runner Caster Semenya won gold for the 800 and 1 500 metres, while Martin Erasmus won South Africa’s first Commonwealth wrestling gold medal in 60 years. “We are immensely proud of our team for this outstanding performance that has placed the spotlight not just on our sporting prowess but also on how our society is creating opportunities for all South Africans to realise their human potential,” said President Ramaphosa. President Ramaphosa further reiterates the importance of sports in building a healthy and cohesive society. 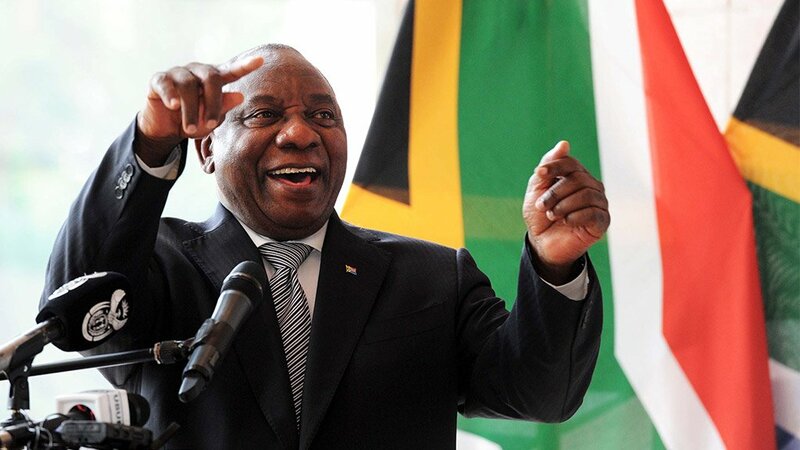 President Ramaphosa will personally congratulate the athletes when he meets the members of Team South Africa following his return from the Common Wealth Heads of Government meeting in London this week. President Ramaphosa and his delegation departs for the United Kingdom this evening Monday, 16 April 2018.